Welcome! 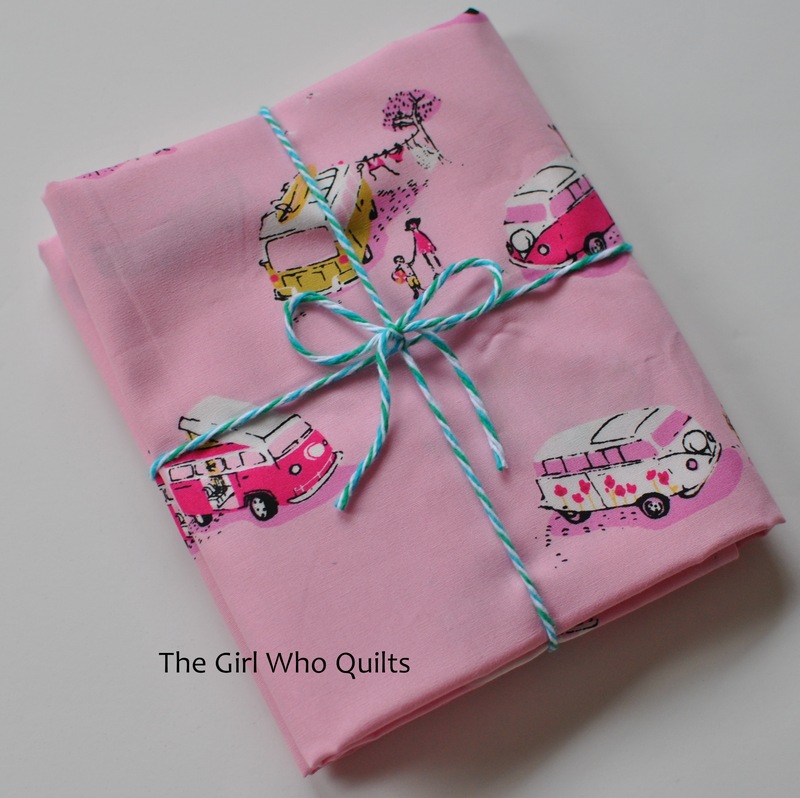 It's Giveaway Day over at Sew Mama Sew today! Hop on over to their blog to see all of the goodies that are up for grabs! And if you're visiting for the first time, I hope you stick around for awhile! I'm giving away one yard of this out-of-print Heather Ross camper van fabric in pink and a PDF copy of my Market Square Tote Pattern! 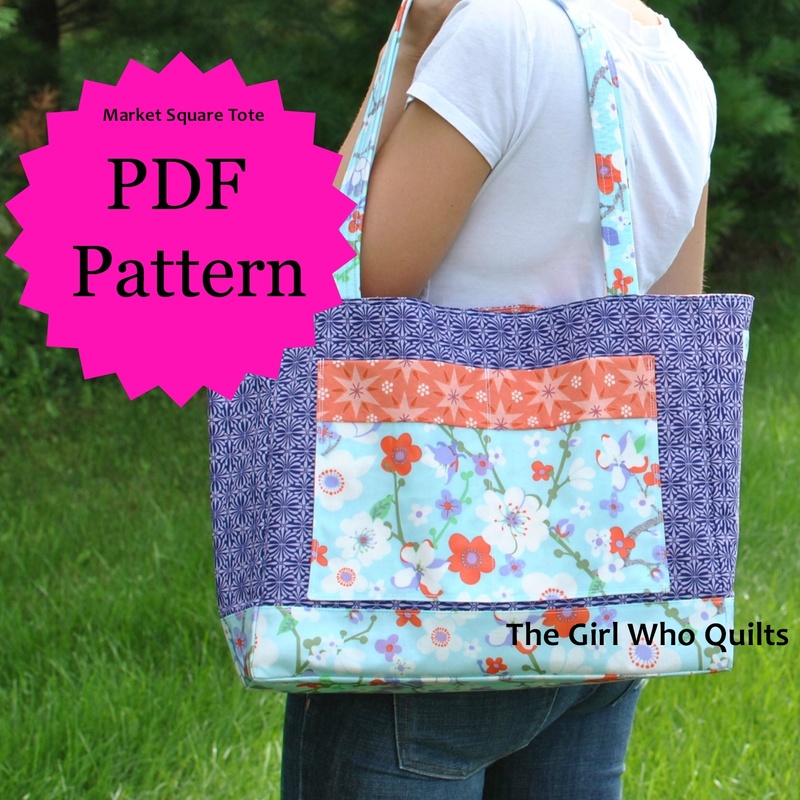 The yard of fabric is enough to use for the exterior or the lining of the bag. Or do what I do, and stash this print away for a rainy day! To enter the giveaway, leave me a comment with your favorite handmade gift idea(s). I love to make my gifts, but sometimes I am lacking new ideas! Giveaway is open to everyone, I will ship international! The giveaway ends on December 7th at 5pm PST. I will contact the winner by email on or before December 9th. Please make sure that I have a way to contact you! If I can't contact you, I will draw another winner. Not sure if you're a "No Reply" commenter? Here is how to check! This giveaway has closed. Thanks to all who participated!